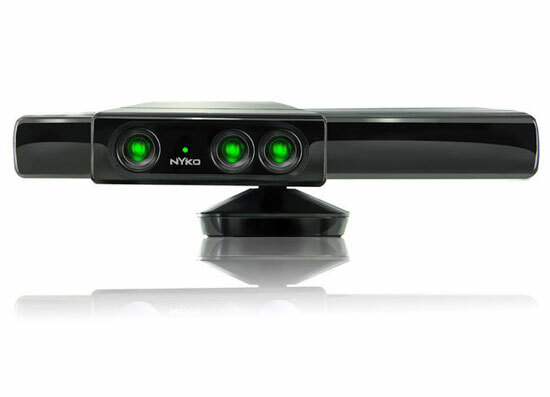 “Zoom for Kinect” being its proper name, the clip-on attachment features a set of wide-angle lenses for Xbox 360’s controllerless motion controller. The result? Shortening the effective range of the Kinect by up to 40%, meaning the six to eight feet or so it normally wants (which feels more like 20 to 30) lands somewhere around a more reasonable four to five. I’ve been wondering if it’d be worth it to get a kinect, but I’ve yet to see a single title that peaked my interested. Happy to see that someone’s thinking about those people that own a Kinect but not a barn to play it in. Proofreading is often better than spellcheck. the highest point, yes. are you daft?